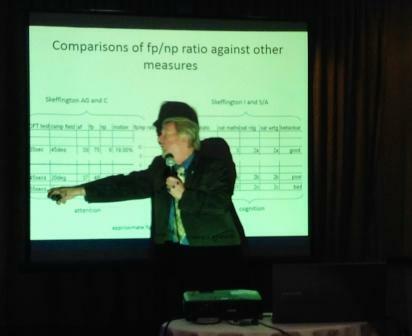 Wareham Optometrist Geoff Shayler presented his latest research at this prestigous International Conference. In his presentation, Geoff was able to demonstrate how special lenses and vision therapy improves brain function in children with learning/reading difficulties. This is the first time anyone has been able to provide evidence based research that these cortical changes occur and actually normalise after completing a program of vision therapy. 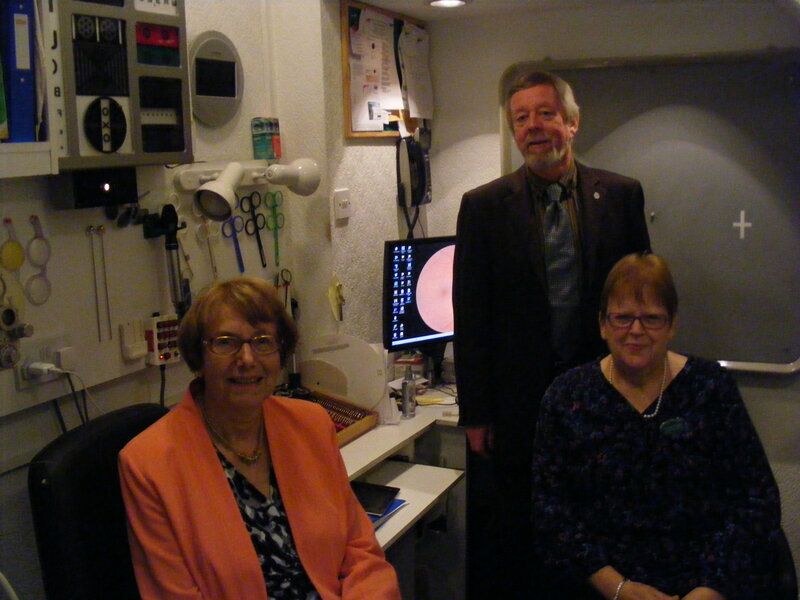 Annette Brooke MP, OBE, joined Loraine and Geoff Shayler this week to talk about the extensive research they have carried out over the past 17 years at Shaylers Vision Centre in Wareham. Bill Hay and Geoff Shayler were taught a speedy way of carrying out optometric vision therapy by including syntonics into their programs by the late Dr Wayne Pharr, from Florida in the late '90s. 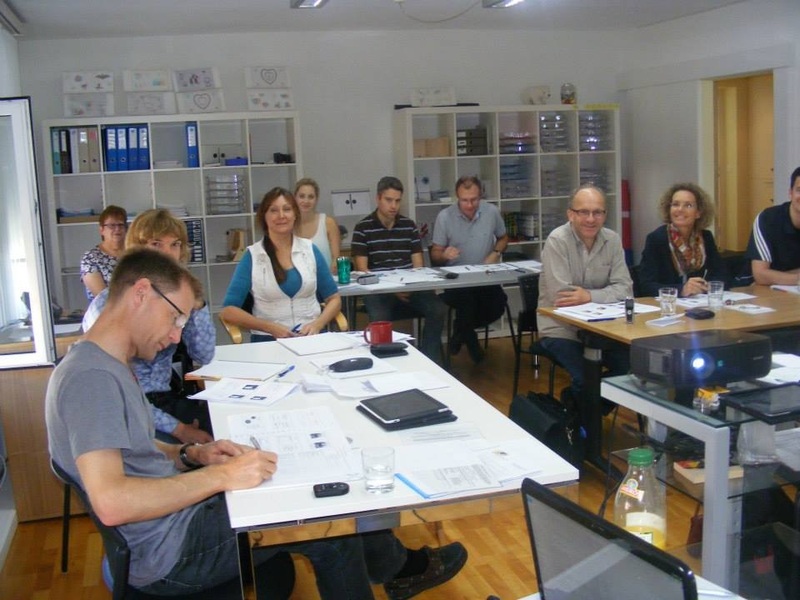 At the Vision Therapy Centres of Aberdeen and Dorset, they have further developed his ideas to produce an efficient low stress, in-house, speedy, vision therapy program. "Luci had long had an eye condition, now the well-known name for it is dyslexia. But there are many, many forms of that, where what you see doesn’t get translated to the brain in quite the way it should. It used to be a puzzle to her teachers and to us, that this child that we thought was so bright would not make good grades. And the teachers would talk to me about it and I would take her to the best eye doctors that I could, according to what my peers, the wives of other congressmen and senators, told me was the best eye doctor they’d found. And they’d say, “Nothing the matter.” Finally–no, this was even after this time–she fell into the hands of the doctor who finally discovered her ailment, was maybe after Lyndon became vice president. So it may have been still a year in the future. But it’s something that I want to tell a little bit about, because that lady doctor who took care of Kennedy — Janet Travail directed her, I think, as I recall, to a doctor, and his name I will too remember in a few minutes, because he has remained our lifelong friend. The interviewer asks: Was it eye exercises only that changed it? Then the name of the optometrist comes back to Lady Bird and she continues: “Dr. [Robert] Kraskin. I do not know what. It was treatments; a large part of it were eye exercises, I think. And whatever he did, it was a boon, principally to Luci, but just as much, almost, to her mother and the rest of the family. And that is a digression.